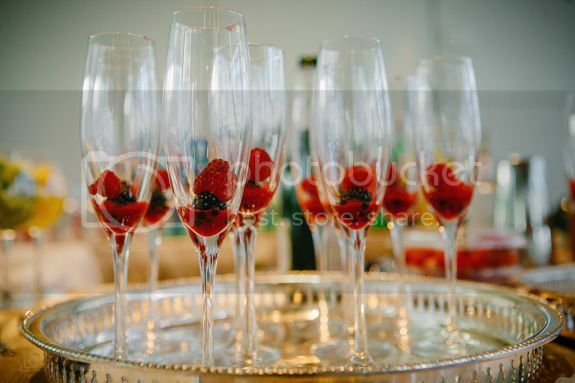 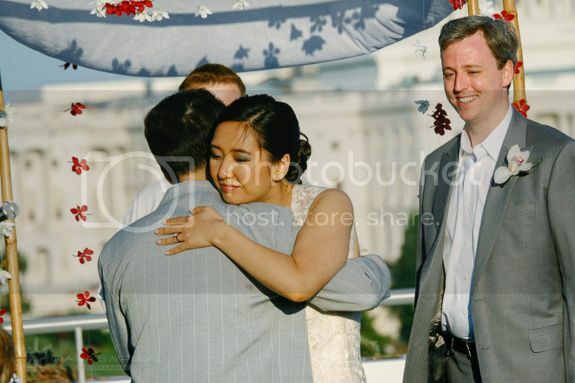 One of my favorite weddings! 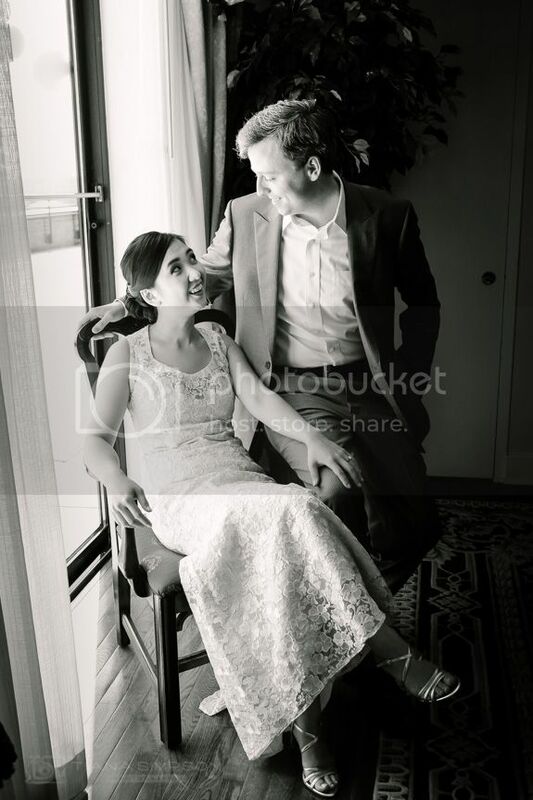 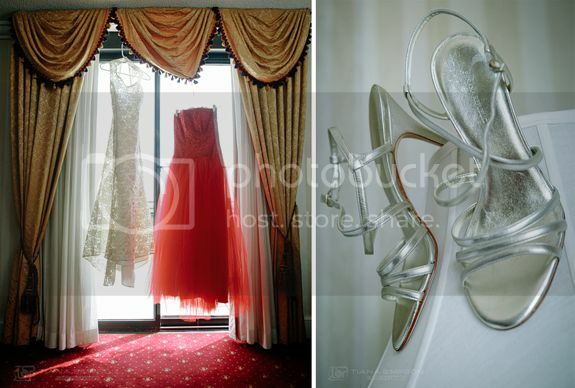 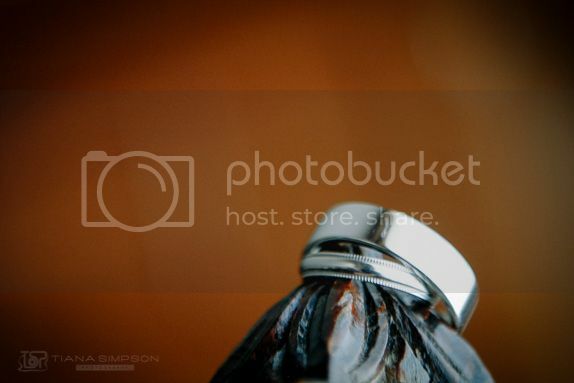 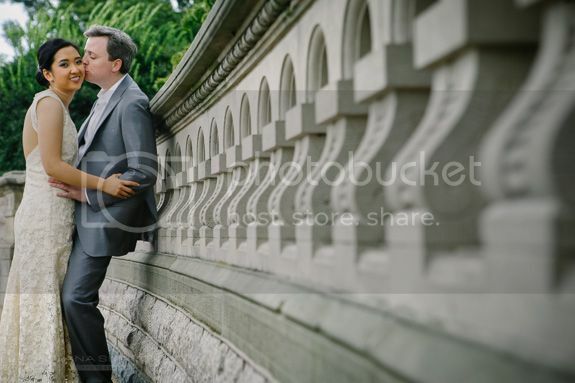 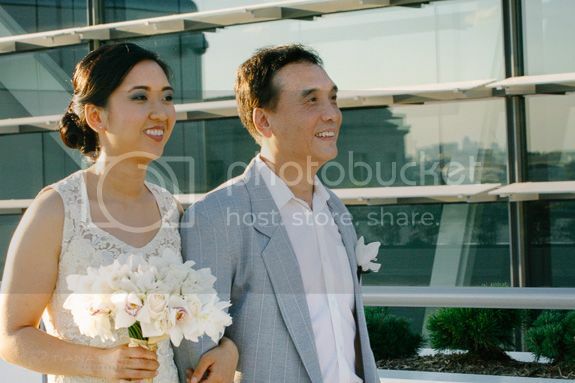 I'm reposting this wedding because it is my most popular wedding on the blog. 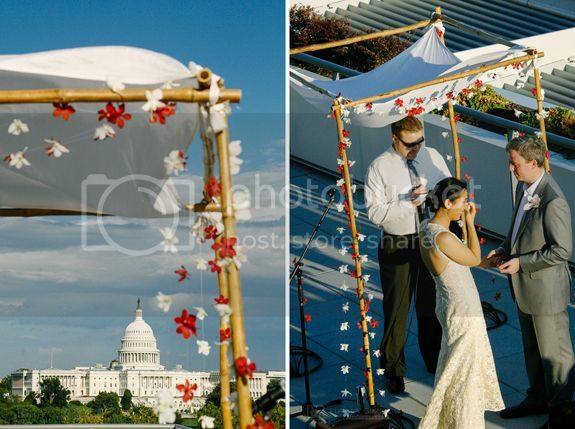 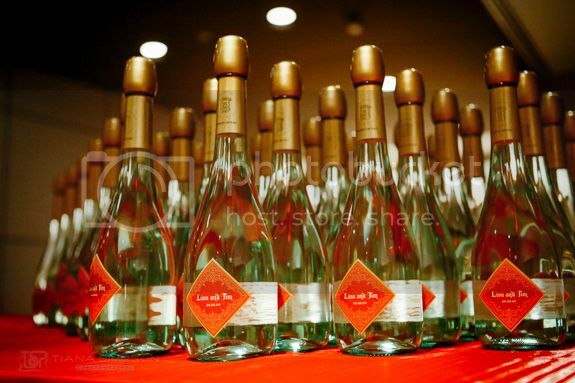 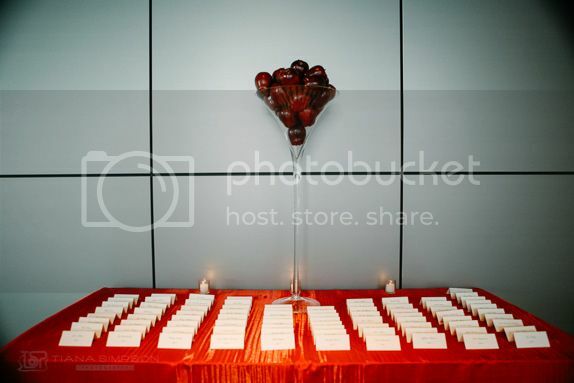 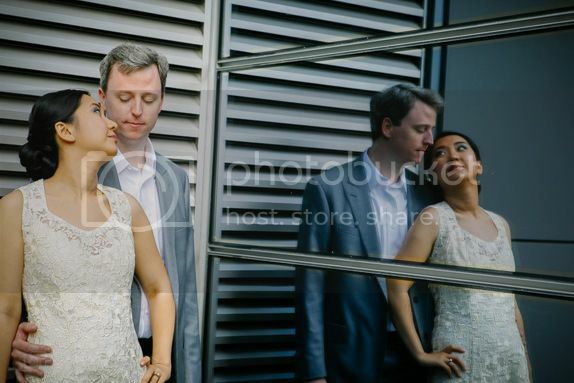 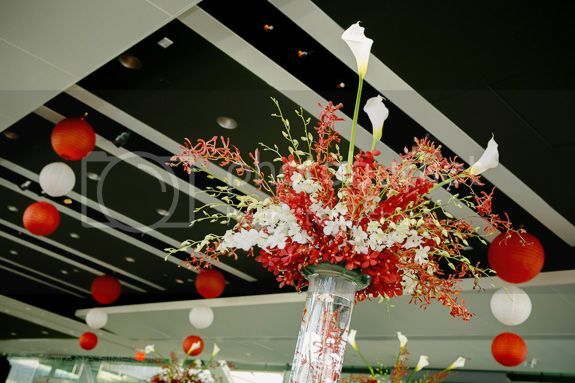 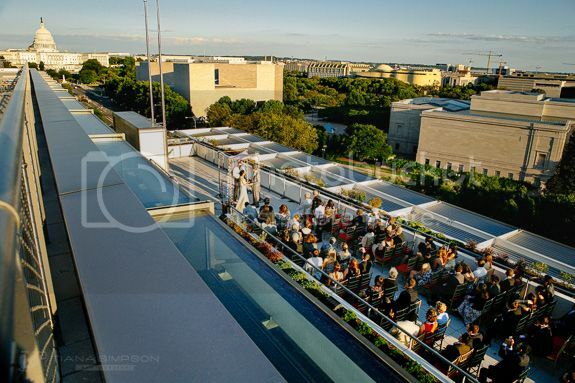 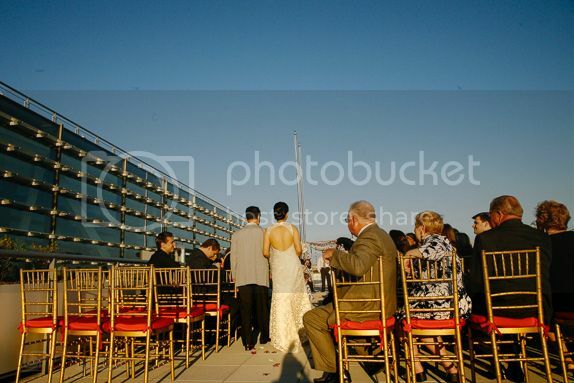 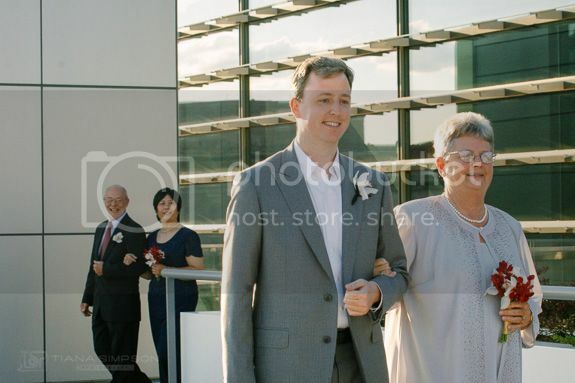 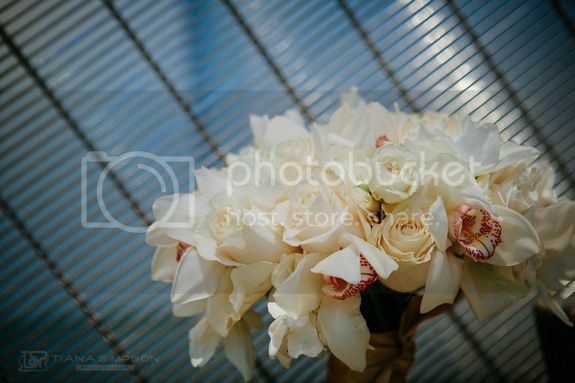 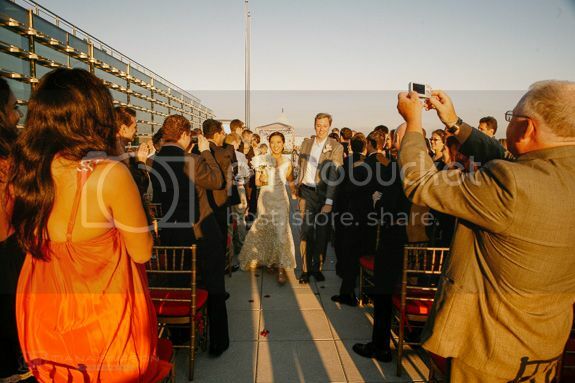 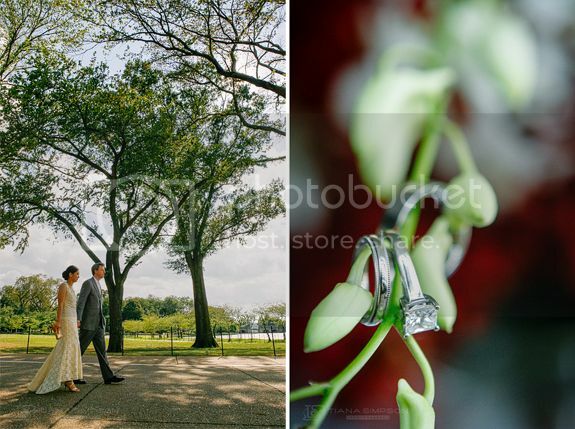 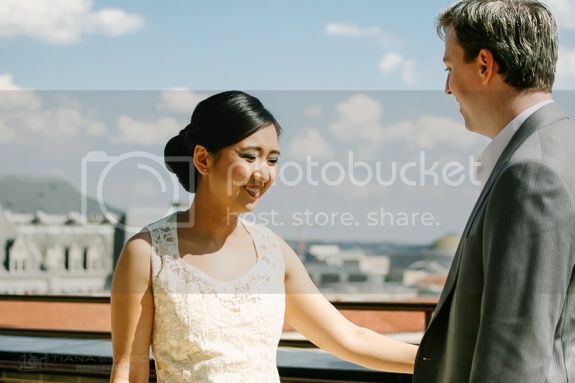 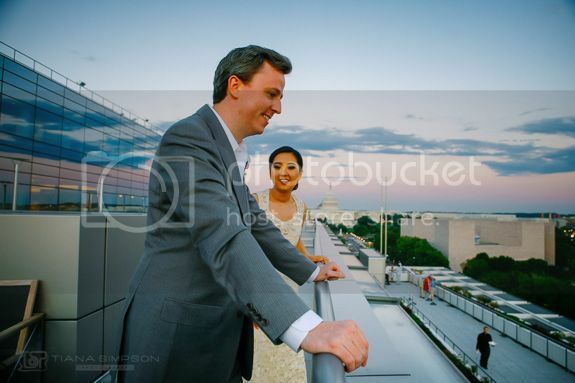 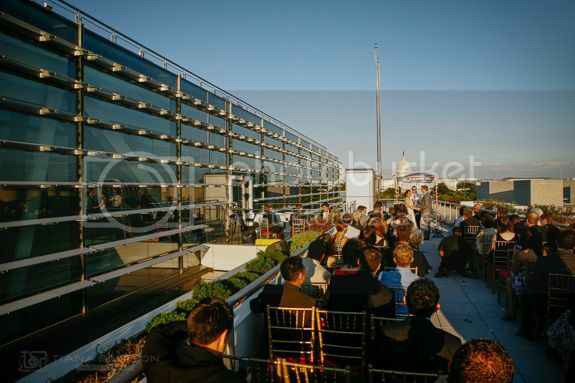 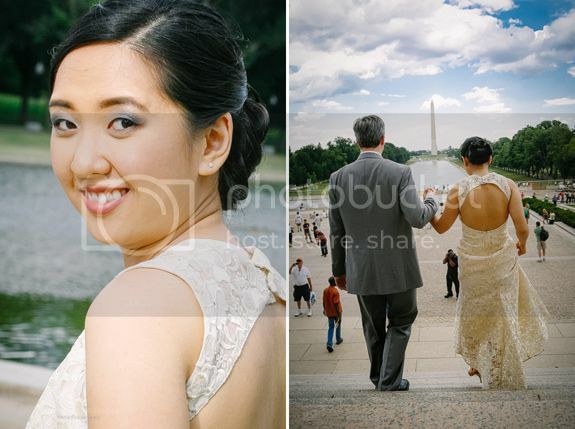 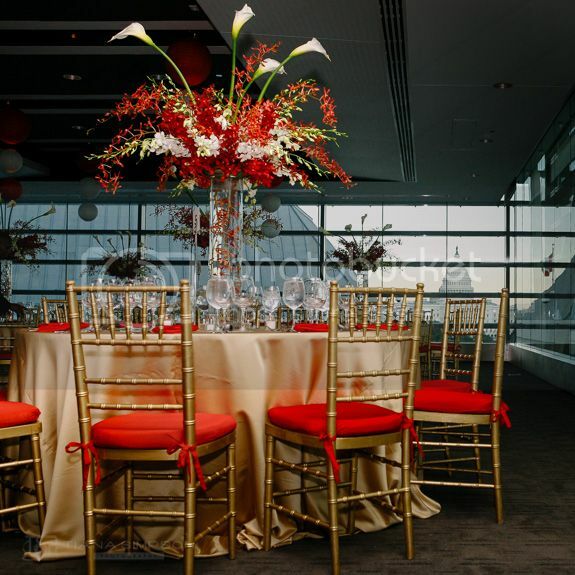 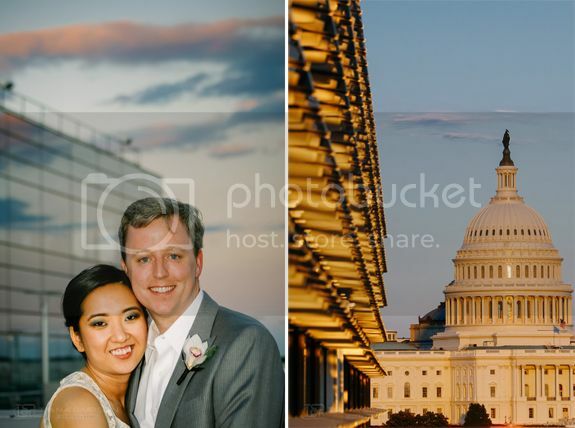 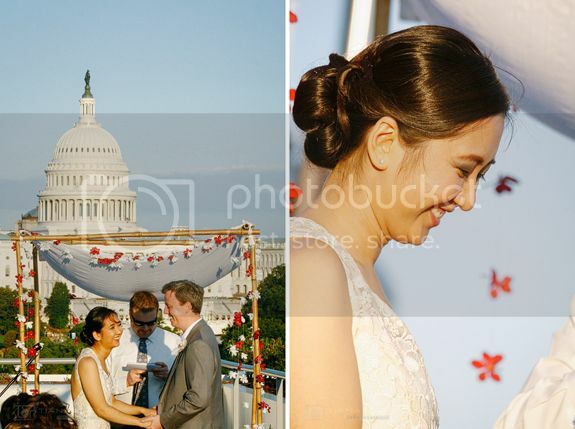 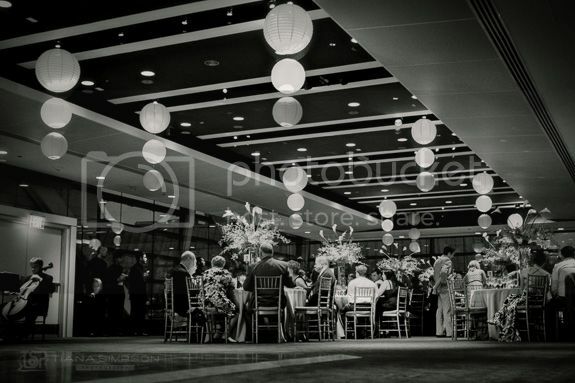 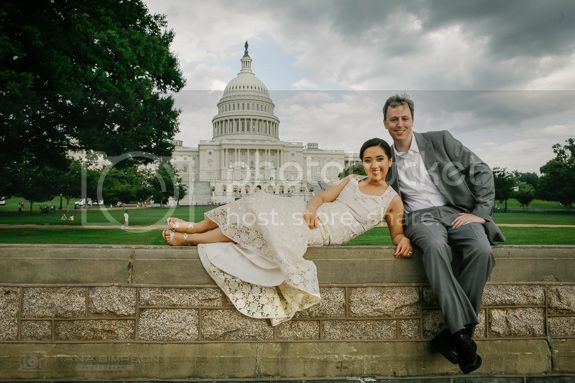 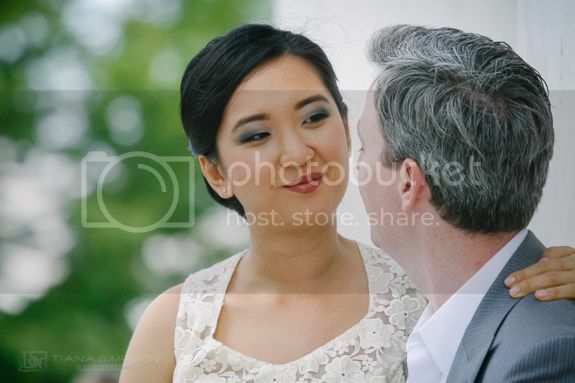 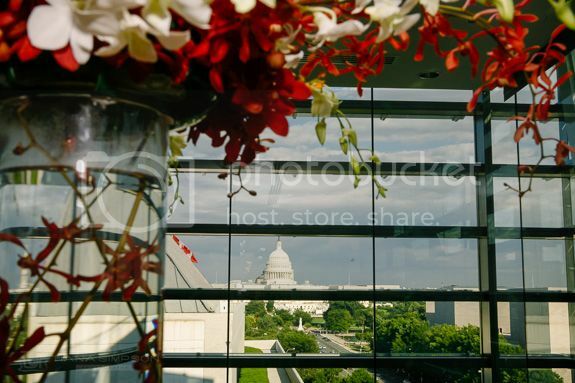 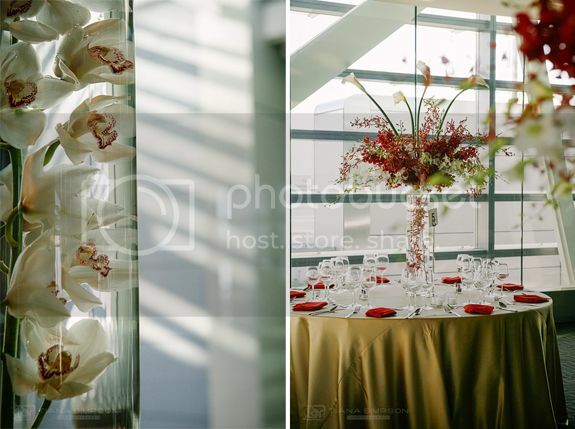 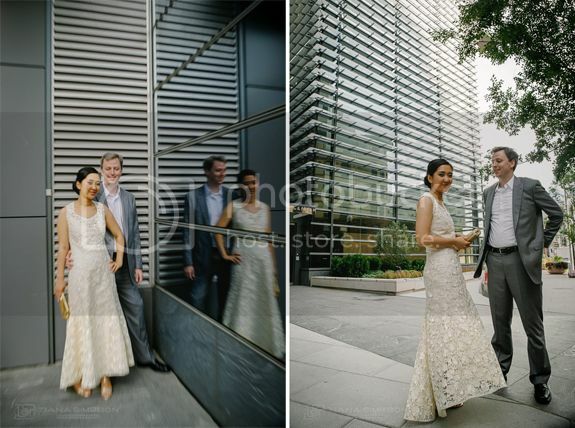 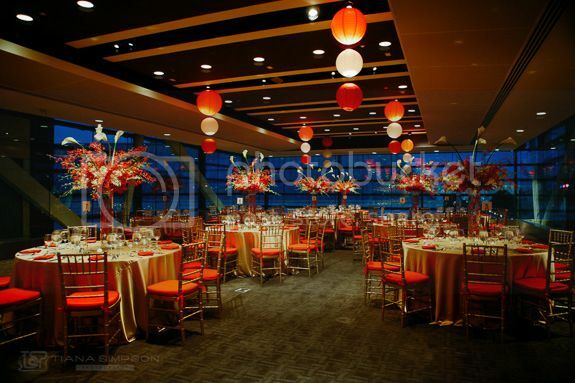 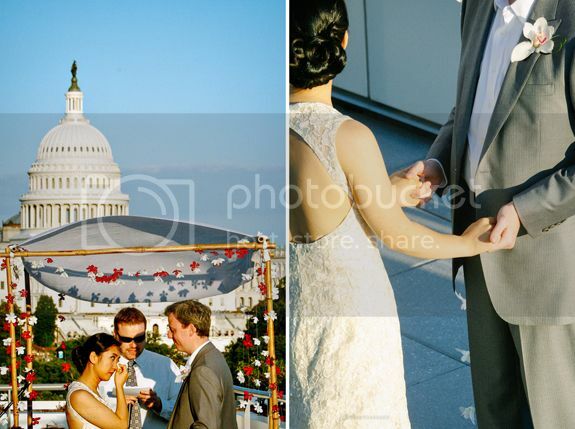 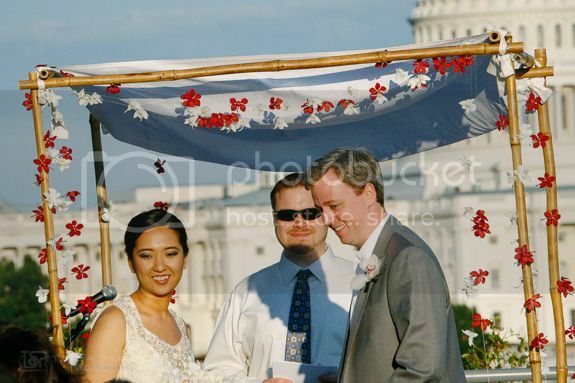 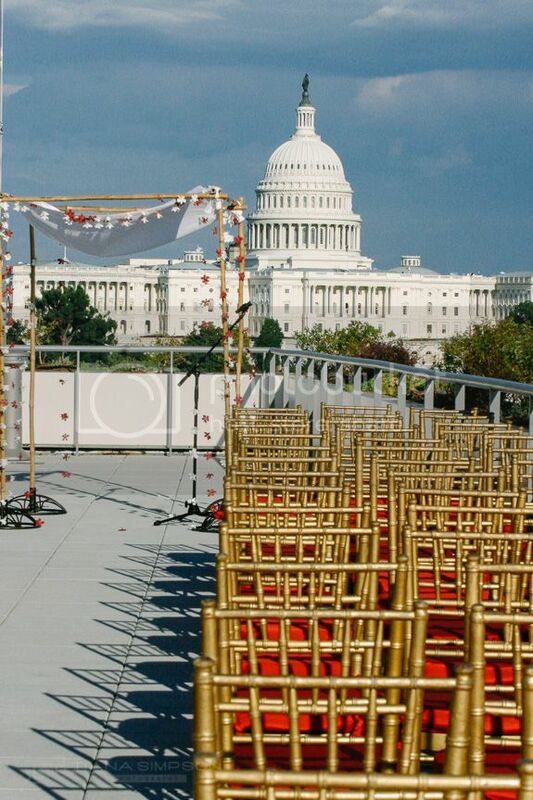 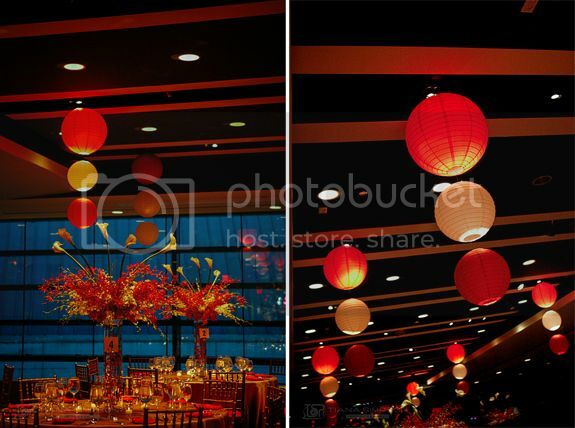 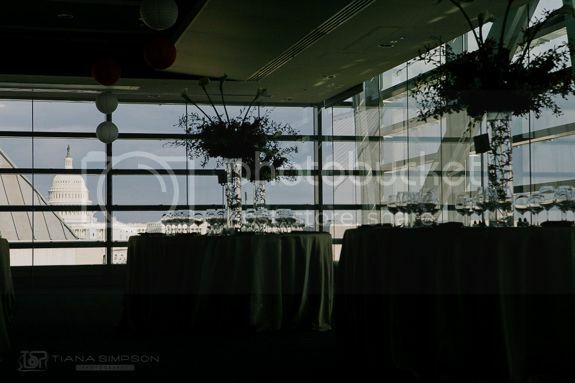 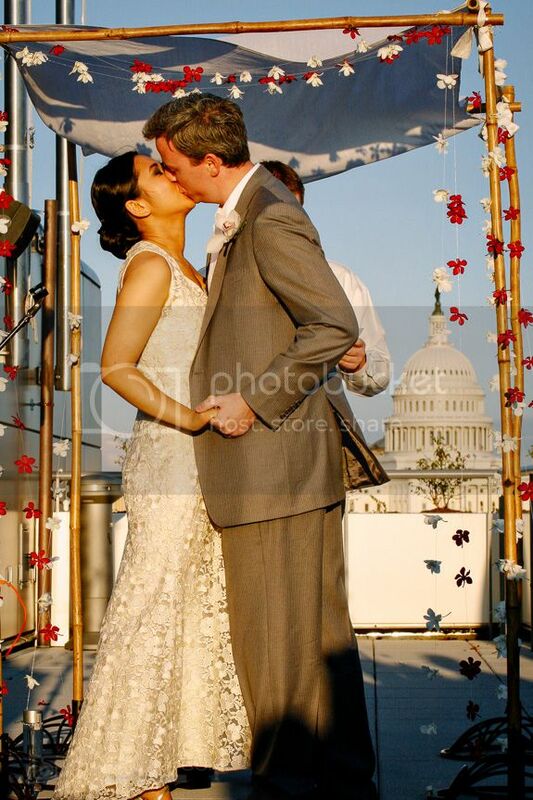 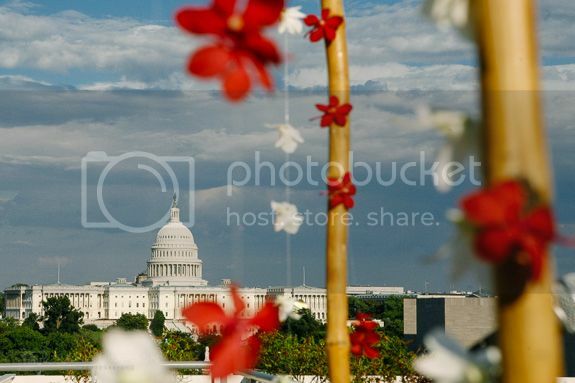 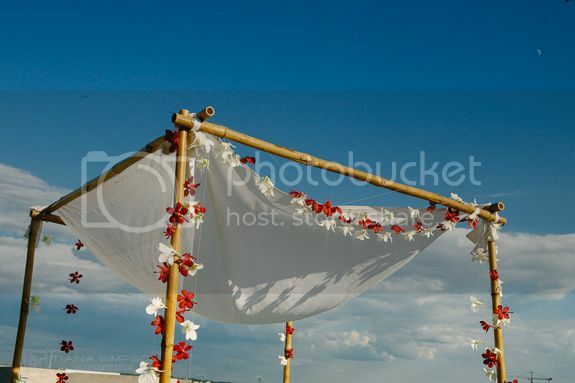 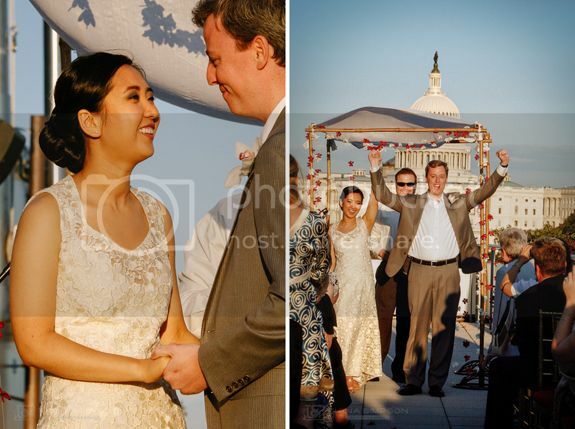 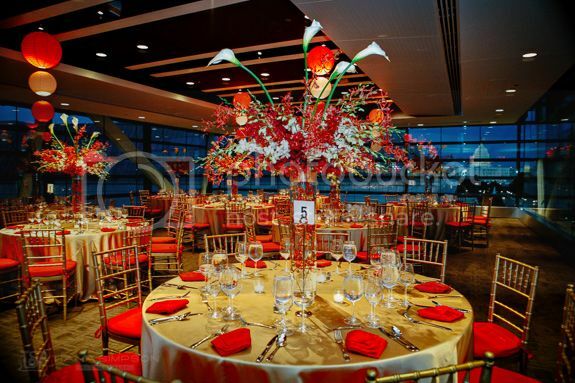 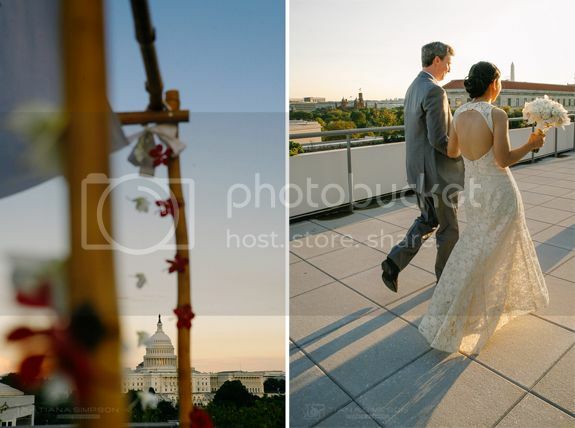 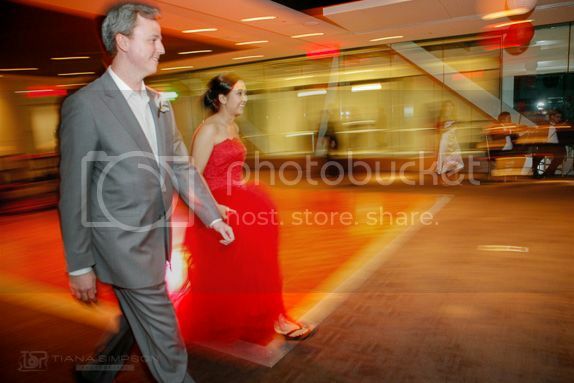 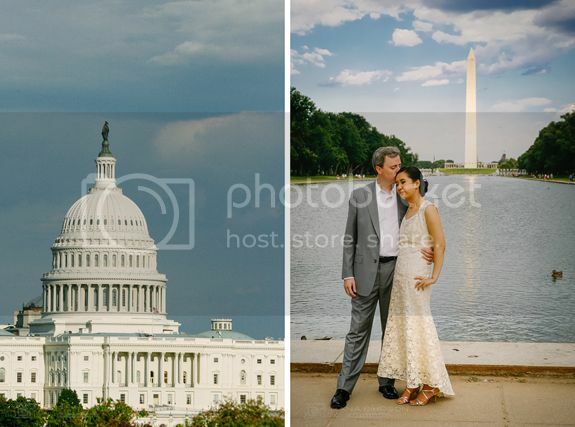 It deserved to have larger images to show off this pretty sunset wedding at the Newseum in DC. 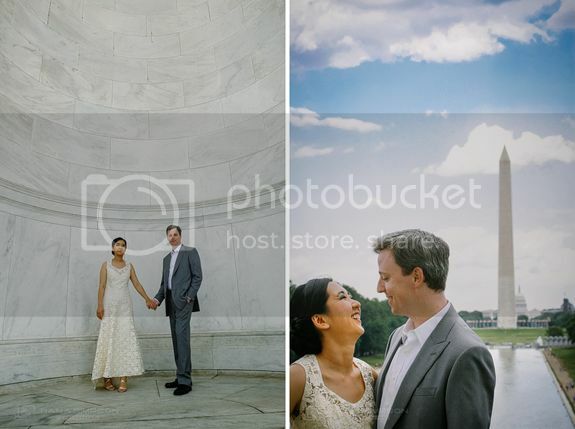 We went around to the monuments to take photos after their first look. 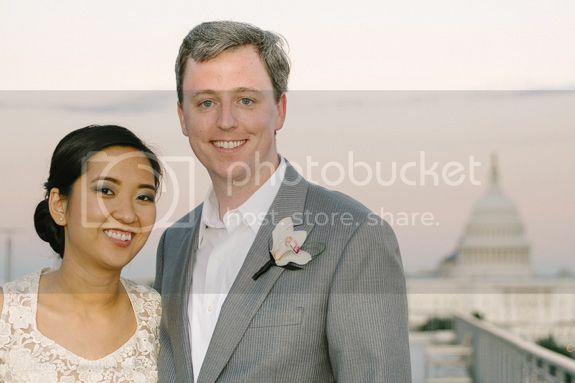 It was a perfect casual, fun wedding. 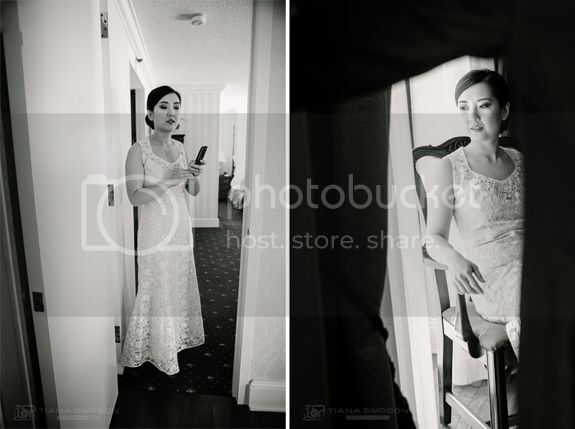 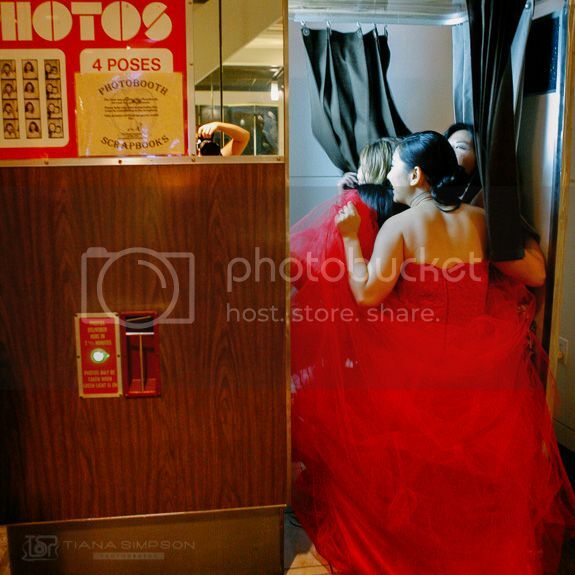 Plan a little extra time for your pictures on your wedding day if you can. 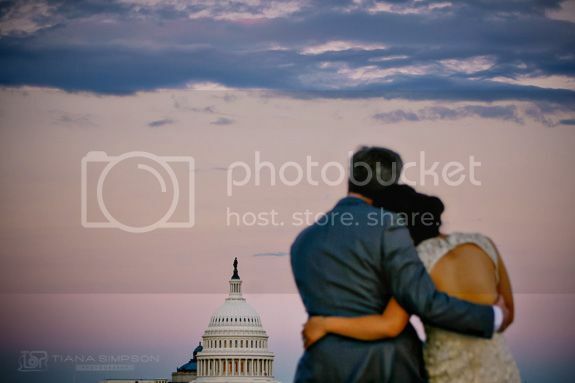 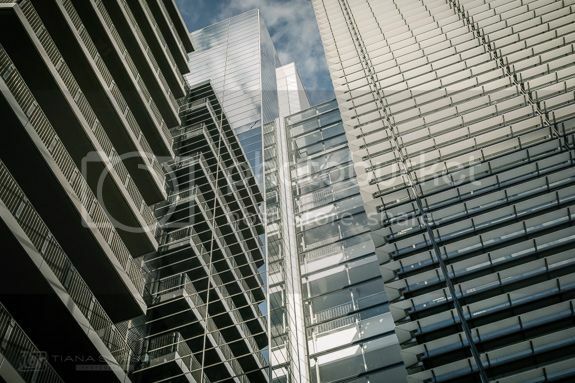 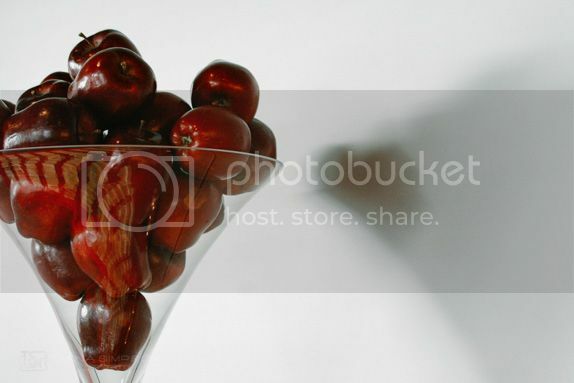 A little extra time does wonders for creating great images!